When it comes to teamwork—and football—the best defense is a good offense. 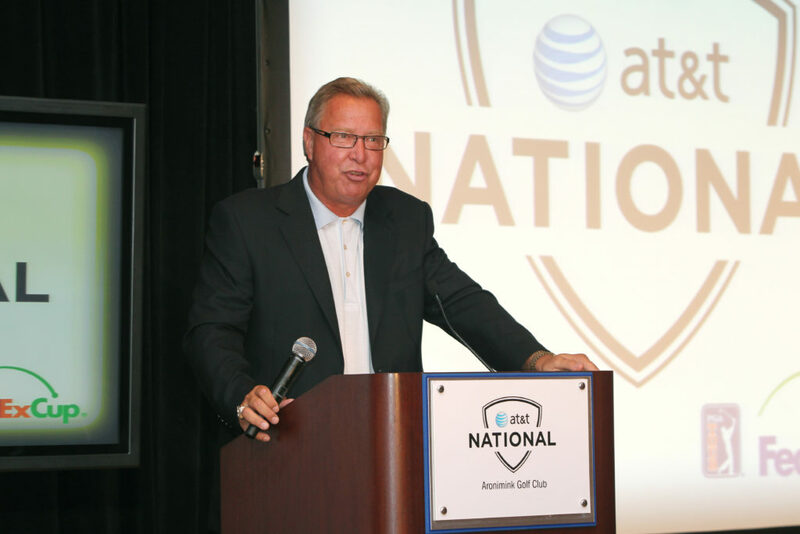 If you want to protect your brand like an NFL offensive line protects its quarterback, you’ll definitely want to hear from Ron “Jaws” Jaworski. After a distinguished 17-year career as an NFL quarterback, Jaws took his leadership skills from the gridiron to the boardroom as the owner of a professional sports team, a business relationship company and five golf courses. He’s also the author of “The Games That Changed the Game,” which highlights seven games in NFL history that changed the strategies and tactics used in NFL football. Learn what strategies and tactics you can put in place to tackle your companies challenges. Jaws has successfully taken his leadership skills from the gridiron to the boardroom defining the lines where Sports meets Business. He has always exhibited an entrepreneurial spirit and today owns a professional sports team, a business relationship company and 6 golf courses. This 17 year Veteran Quarterback Ron “Jaws” Jaworski. He has proven to give a team the momentum they need from in the huddle to into the boardroom. James, Penn, Stainless Products, Inc.
Professional football in the last half century has been a sport marked by relentless innovation. For fans determined to keep up with the changes that have transformed the game, close examination of the coaching footage is a must. 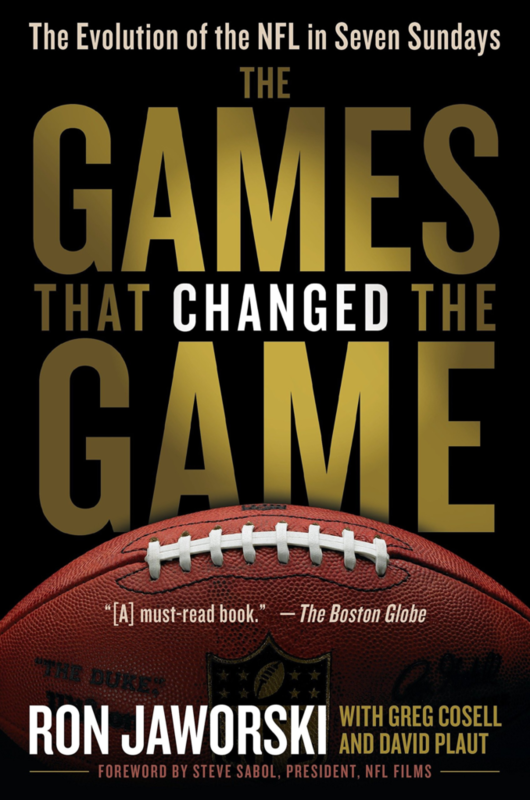 In The Games That Changed the Game, Ron Jaworski—pro football’s #1 game-tape guru—breaks down the film from seven of the most momentous contests of the last fifty years, giving readers a drive-by-drive, play-by-play guide to the evolutionary leaps that define the modern NFL.